Ganeinu is located just off of St. Johns Bluff Road very near "9A/295" and around the corner from the St. Johns Town Center. Our state-of-the-art facility was designed with children in mind, with a natural preserve as a backdrop. 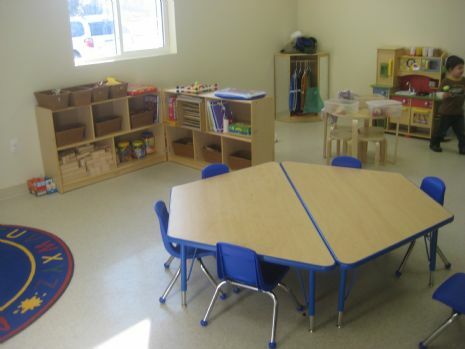 Our center is modern and equipped with all the requisite amenities of a first-class pre-school, including bright classrooms and PlayCenter outdoor playgrounds. Our address is 11271 Alumni Way, Jacksonville, FL, 32246.